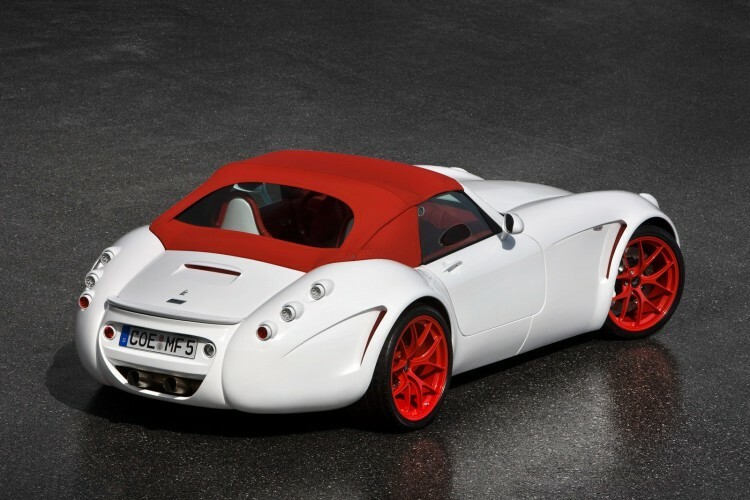 Back in August, the exotic automaker Wiesmann announced that it will stop producing their MF4 and MF5 models with the BMW V8 and V10 naturally aspirated engines. “Yes we stop producing the MF5 with the V10 engine but we will not stop the MF5 model. We are currently in discussion which engine we will take. It will surely be BMW but the details have not been decided yet”, said the automaker in an official statement. Fast forward a few months and Wiesmann announces that the both the MF4 and MF5 models will be equipped in the near future with newer BMW engines. The models to use the new BMW engine are the Roadster and Convertible options. The top-seller MF4-S will continue to use the high-revving V8 from the current generation M3. With the naturally aspirated V10 engine, the 1,395 kg (3,075 lbs) MF5 ran from o to 62 mph in only 3.9 seconds. The MF4 powered by the N62 V8 engine ran 0 to 62 mph in 4.6 seconds. The replacement is the 4.4 liter, direct-injected, Bi-turbocharged V8 automobile engine from BMW. The N63 engine was launched in 2008 as a powerplant powering the BMW X6 xDrive50i, and later the F01 BMW 750i. The engine produces 402 horsepower @5500-6400 rpm and 440 lb-ft of torque @1750-4500. Despite the power increase compared to the previously N62 engine, horsepower more, the MF4 still reports the same 4.6 seconds. 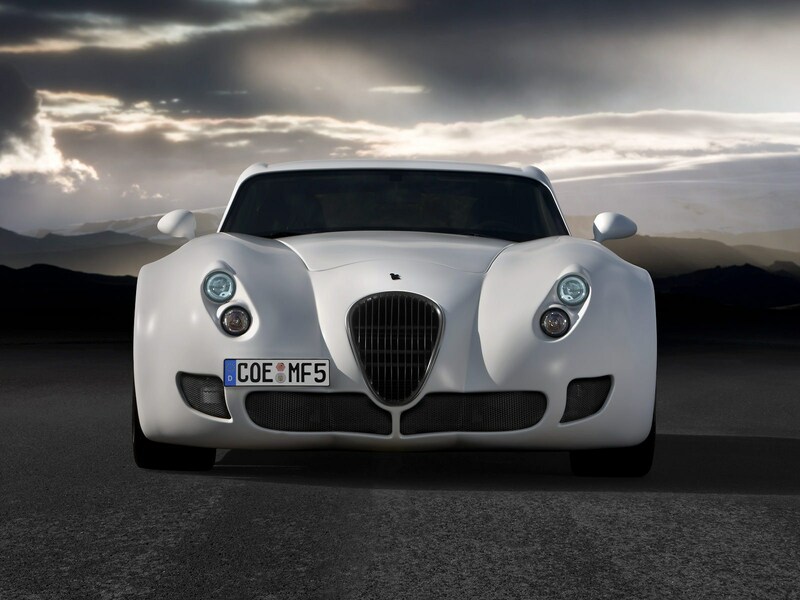 With the MF5, Wiesmann has stepped up their game. Moving away from the 507 horsepower V10 high-rev S85 engine, the MF5 Roadster uses now the same powerplant found in BMW’s first M SAVs. The S63 V8 twin-scroll engines produces 555 horsepower @ 6000 rpm and 500 lb @ 1500-5650 rpm. Acceleration? The same impressive 3.9 seconds with a top speed of 311 km/h. Prices for the MF4 start at just under 130,000 euros, the more powerful MF5 starts at around 184,000 euros. wow, these cars are virtually same from late 90’s but still look awesome. They keep tuning them and making them more fun. I almost bought one in 2002, a 99 model with the 321HP M3 euro engine and 6sdp manual but I bought the Z1 instead. 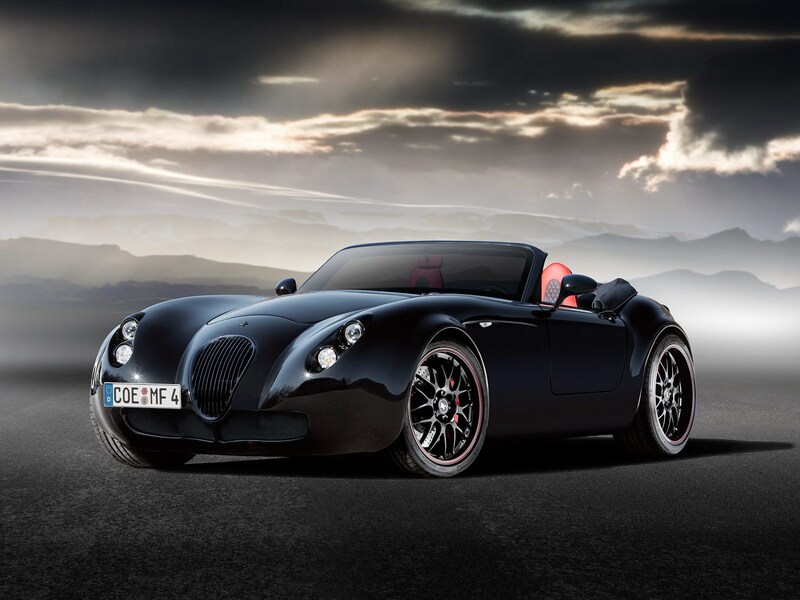 Wiesmann coupe is my favorite but those are even more expensive then the roadster. Weismann is the bomb! BMW should buy a minority share in this company to ensure its continued viability. pity a great car , deserves better engine , amg one. Looks like something Robert Johnson or even the great ”Night Train Lane ” would drive.